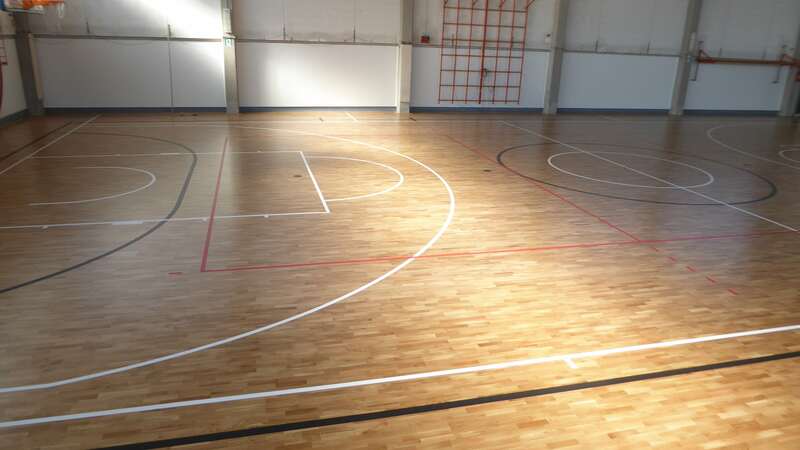 Another work carried out in the smallest details by all the DR staff: simplicity, speed and cleanliness. 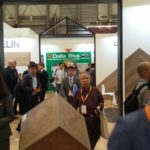 This is what characterizes the Venetian company. 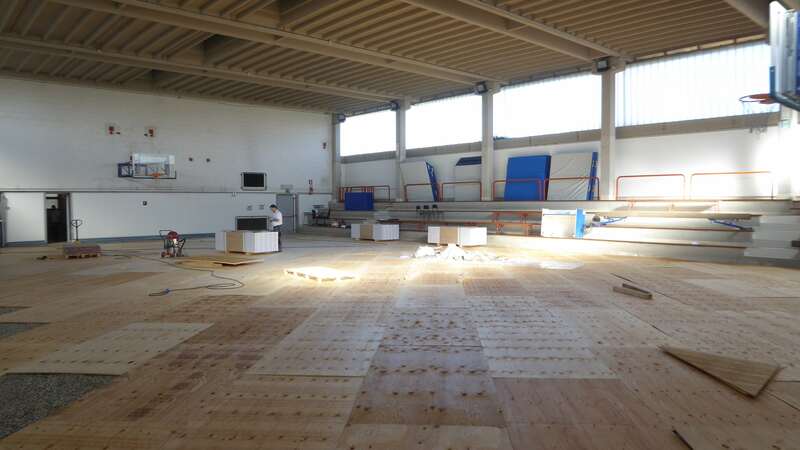 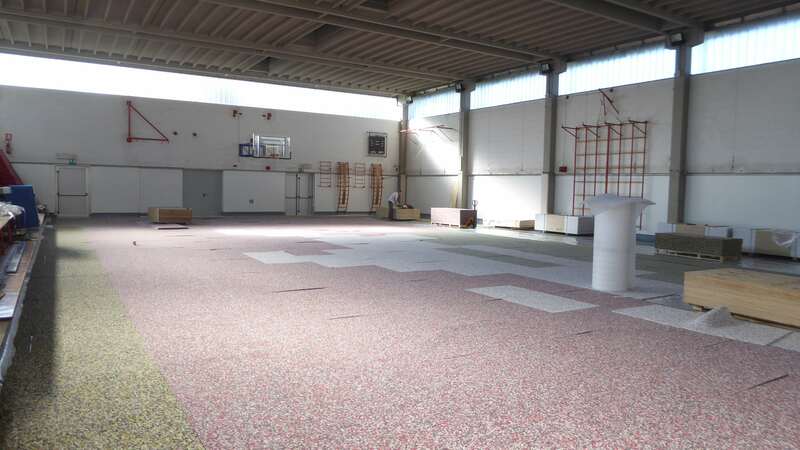 In just 5 days the internal technicians changed the face of the sports facility. 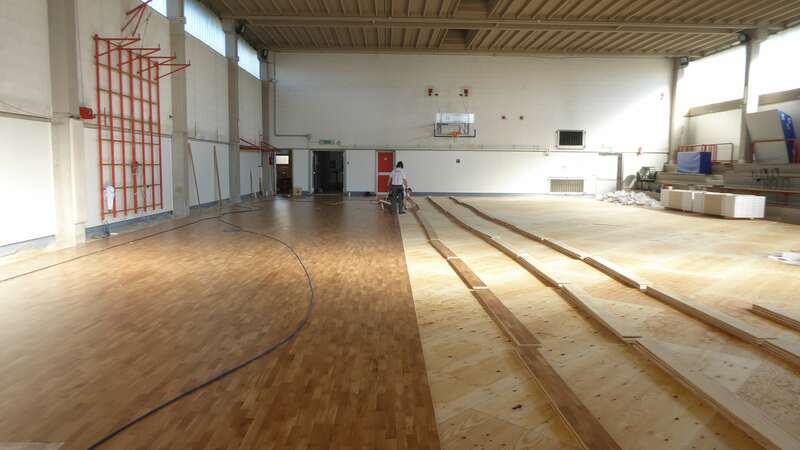 More than 700 square meters of new sturdy oak flooring. 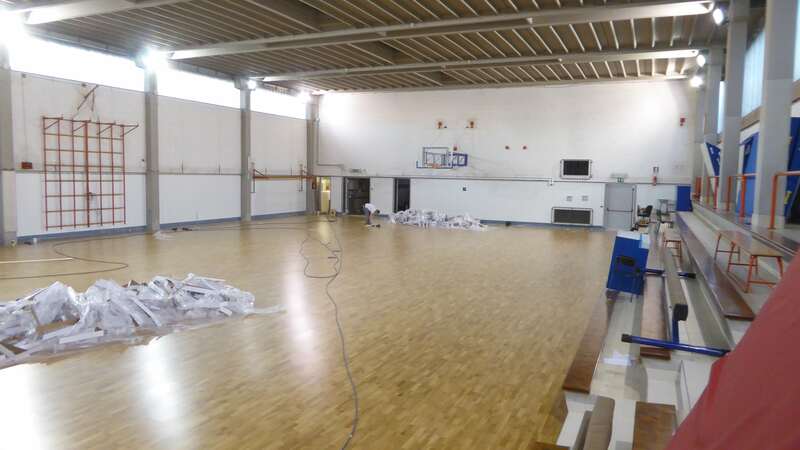 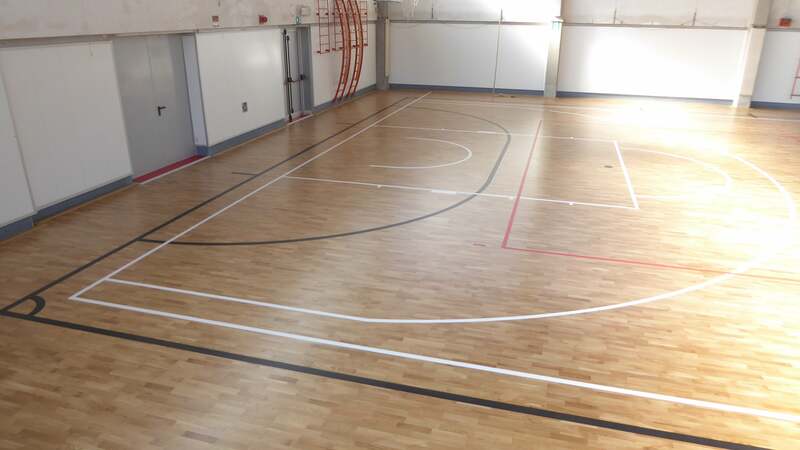 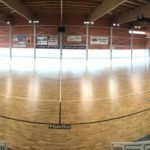 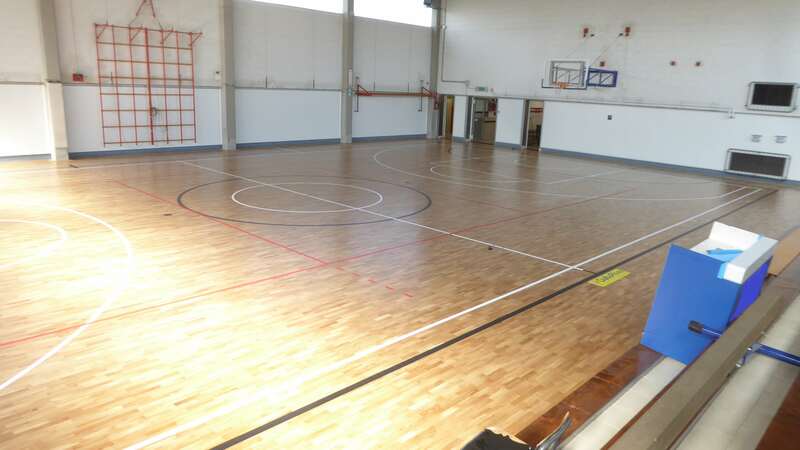 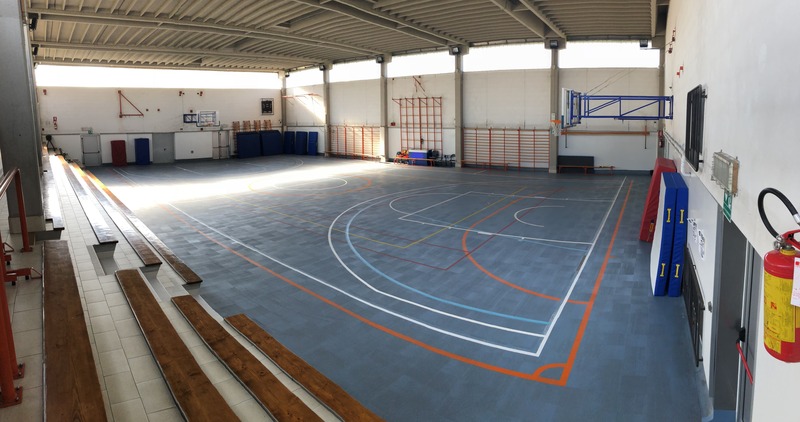 Like all Dalla Riva products, this sports parquet is FIBA approved and compliant with European standards EN 14904 and EN 13501. 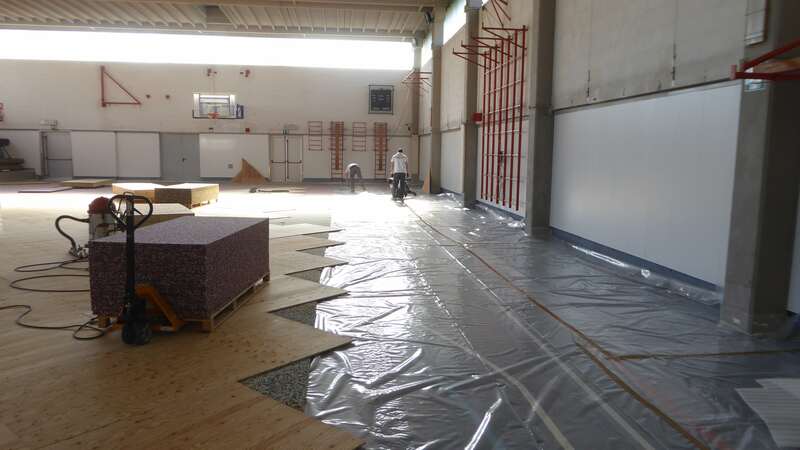 The new construction features three playing fields, namely basketball, volleyball and futsal, respectively marked out and colored in white, red and black. 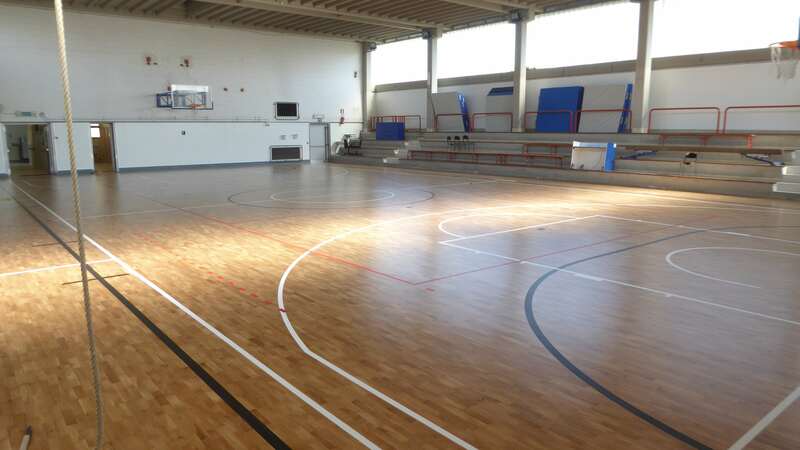 Yet another work appreciated both by the Municipal Administration and by sports clubs; choosing Dalla Riva is not only synonymous with professionalism and reliability but also and above all with quality.